Will a decentralised web happen? Cash - post office or bank. In office hours! Home PCs beginning to arrive. 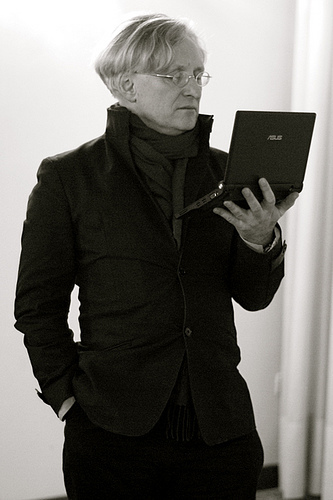 Computers could still be connected. You would write the email, and mark it to be sent. 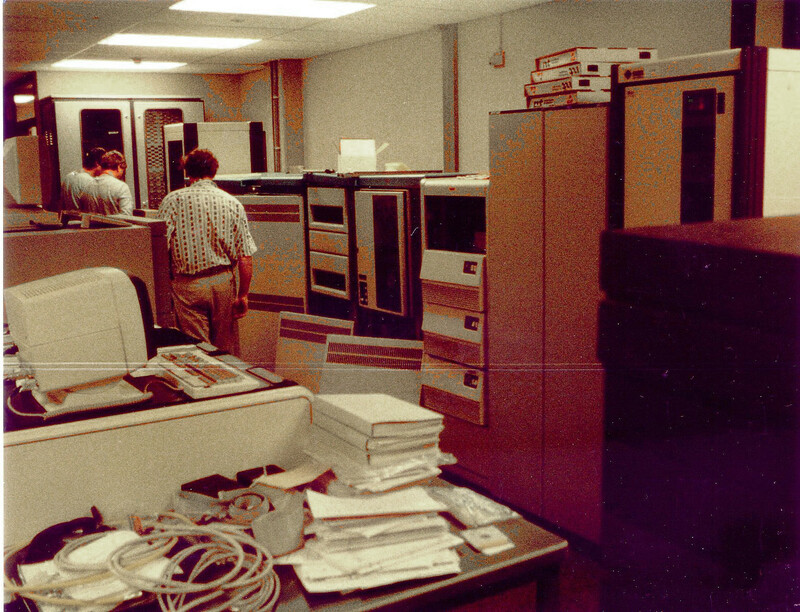 The computer would queue up mails to be sent. Every hour, it would dial up nearby computers, and send and receive emails. The nearby computers would then be responsible for further forwarding the message to its destination. Therefore, to send an email you had to know the route it had to take from your computer to the destination. Luckily there were 'well-known' hosts, that you could use when quoting your address. Email could only send text, so you couldn't send binary files like programs. There were also length limits. Encode the file into text. Send each chunk in a separate email. Ask for a resend of any that didn't arrive, or arrived broken. Decode them back to binary form. As you can imagine, this was a lot of pain. 'Messages' are split up into small packets (typically of the order of 1500 bytes) and numbered. Packets are sent from computer to computer to the destination. The computers take care of the routing themselves. Different packets may take different routes. The packets are collected and reassembled at the destination. The destination can ask for resend of packets that didn't arrive, or were broken. It's called a network because it looks like a fishing net. 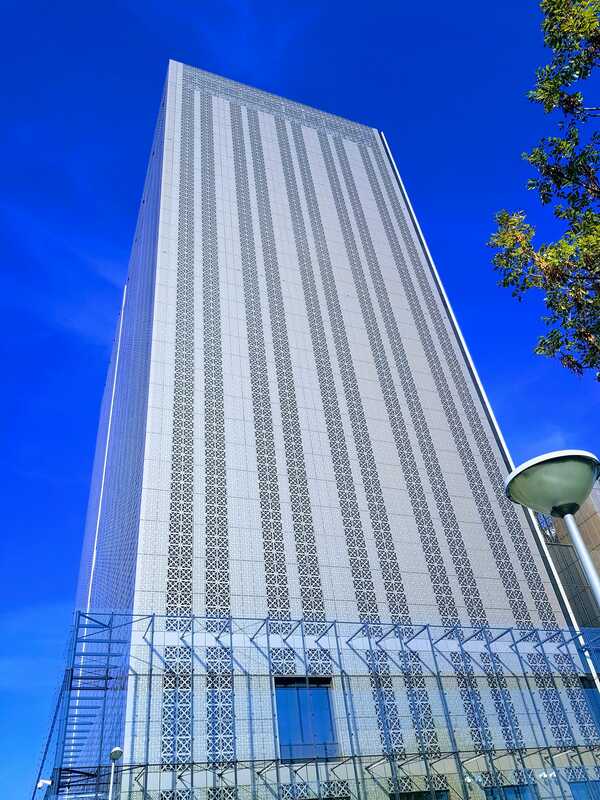 This is connecting to the Vatican; you can see the message hopping from Amsterdam, to Germany, Switzerland, and Italy. At the time a very fast computer: 1500 dhrystones. My current mobile phone is more than 100M dhrystones! 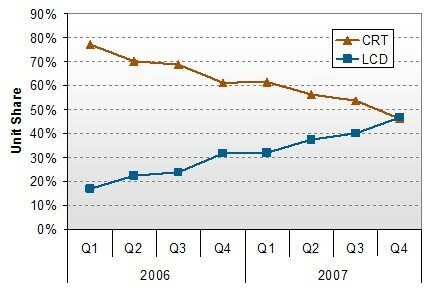 And yet since then speeds have effectively doubled per year. By 1997, when AMSIX was created, it was running at 2Mb/s. 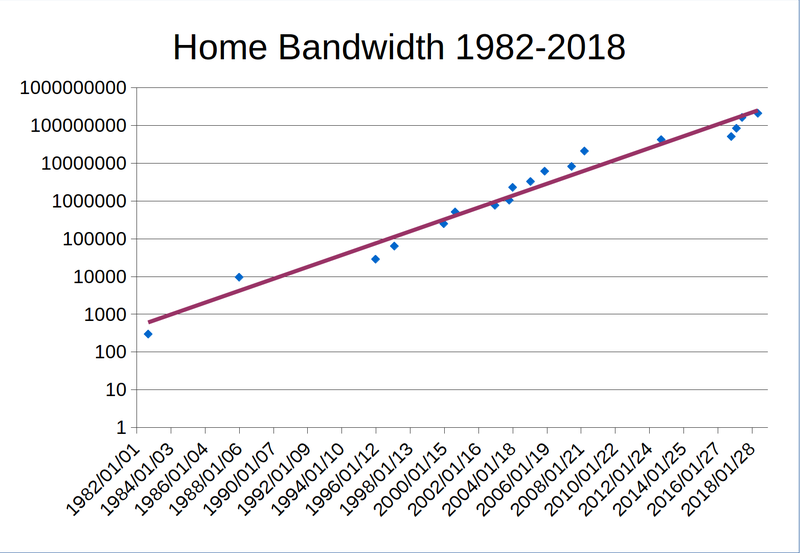 My home bandwidth has similarly been doubling over the years. The open internet in Europe is 30 years old. 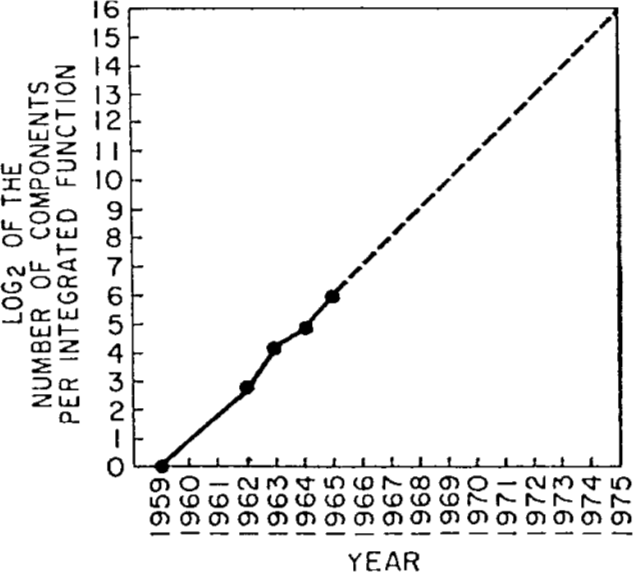 When it started, public computing was only 30 years old itself. 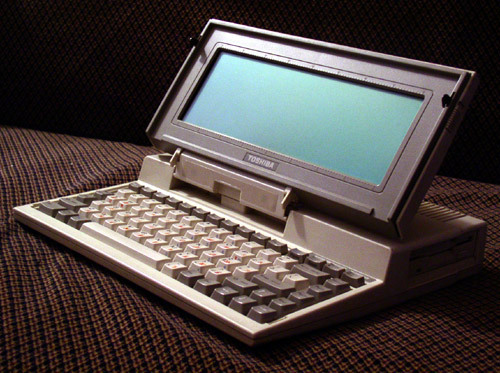 This computer was the first to be given away free with a magazine. 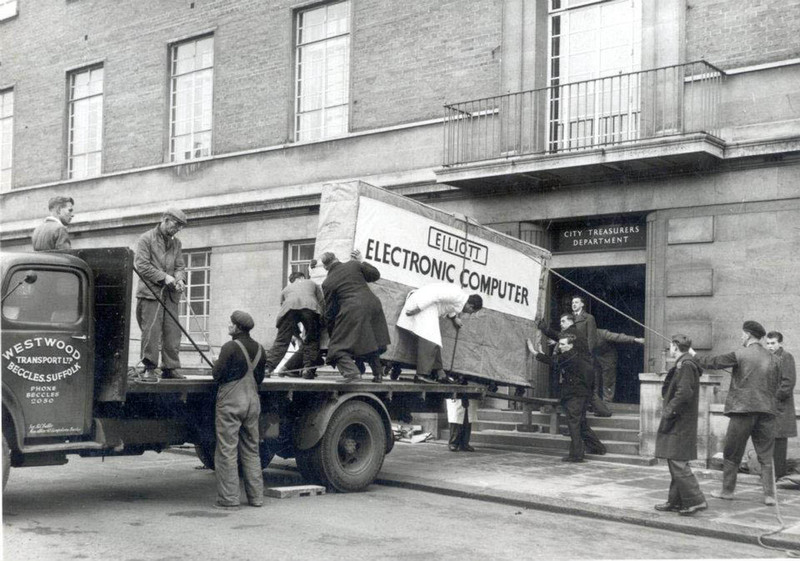 The 1957 computer ran non-stop for 10 years. 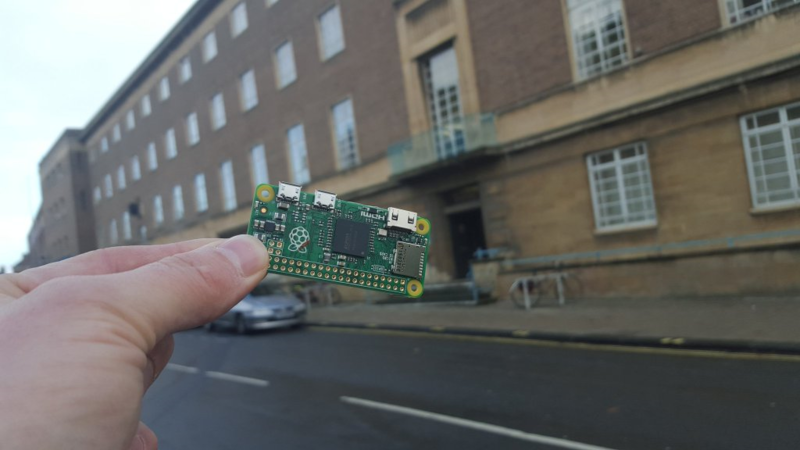 The Raspberry PI can do the same amount of computing in ... ? The Raspberry PI can do the same amount of computing in 5 minutes. 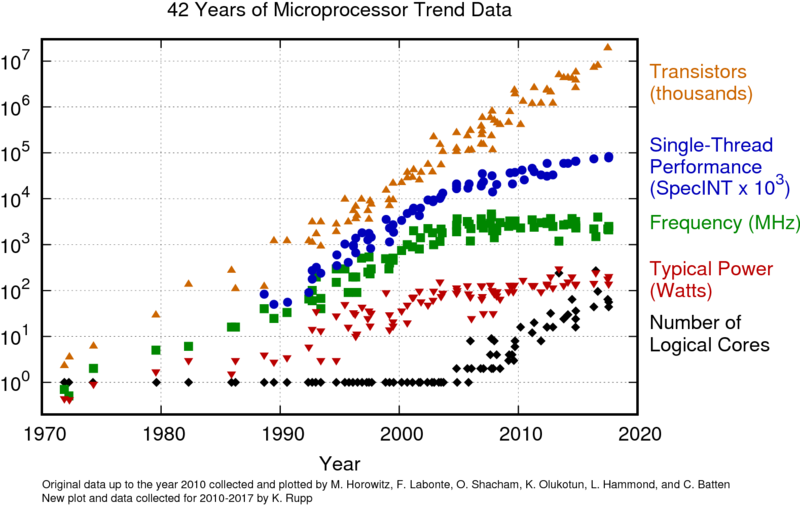 Moore's Law wasn't a prediction about how fast computers would get, but about how many transistors you would be able to get on a chip. 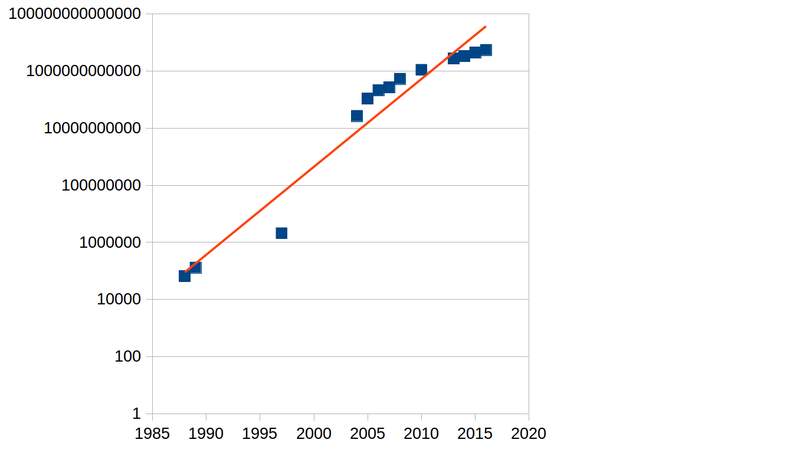 As you can see, Moore's Law isn't over yet. This demonstrates that your current computer is more powerful than all other computers you have ever had put together. The Internet is not the Web! Email is not the web, Skype is not the web, Whatsapp is not the web, but they all use the internet. The internet is like trainlines; the Web is just one of the many trains. 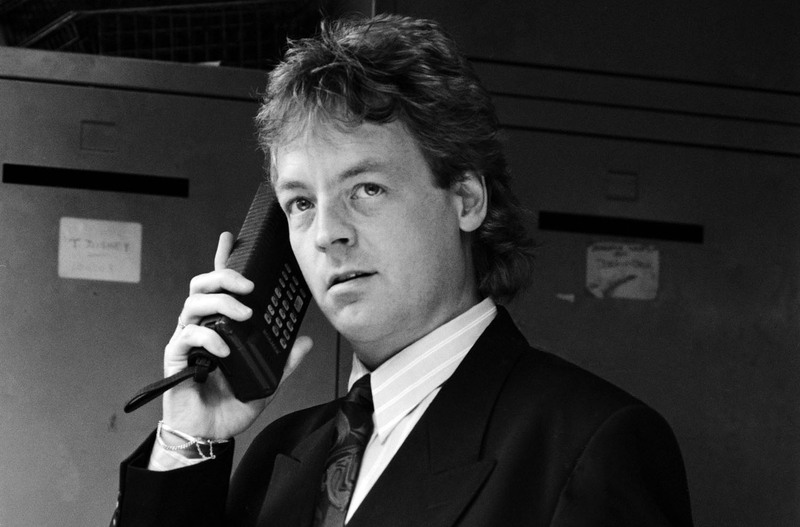 The coming of the internet enabled the Web. Tim Berners-Lee (and Robert Caillau) created the Web at CERN. The Web is now replacing books and many other things. Telephone directories, encyclopaedias, train timetables, other reference works are already gone. Others will follow. Books (as an artefact) will become a niche market. All information will be internet-based. A great thing about the design of the web is that it is decentralised. A problem is that a number of companies are drawing more and more information centrally (Google, Facebook, Amazon). Now home bandwidths are getting faster, I believe much of this can change: people will start storing their information at home, and not on company servers. It is trivially easy to have a webserver at home: the connection speeds are now fast enough. Many home modems already support it. There are already some examples, for instance Tim Berners-Lee's Solid, and Decode. Makes it sound like it's a different internet. Really: Things on the internet. Enabled by all those super-small, super-cheap processors. Not all IoT artefacts are stupid. These for instance allow you to control the temperature of rooms individually, and give each room its own schedule. 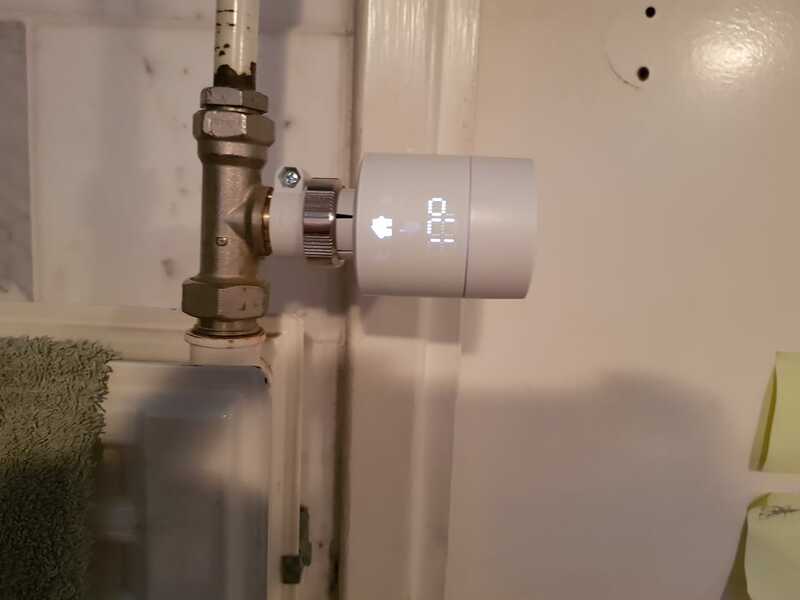 It asks to turn off the heating when you leave. The internet is still very young. When books were first introduced by Gutenberg, It took 50 years before the idea caught hold that books didn't need to imitate manuscripts. We are still feeling our way in society in how to use and deal with the internet. How to keep the web open, free and distributed. How to make the internet easier to use. How to protect privacy and security, particularly with the internet of things. Solution: Use public key cryptography at a low level to log you in. You would still need to register with sites, but instead of picking a password, you exchange public keys (or rather your browser does). Then when you click on "log in", the site says (to your browser): decrypt this random message for me. 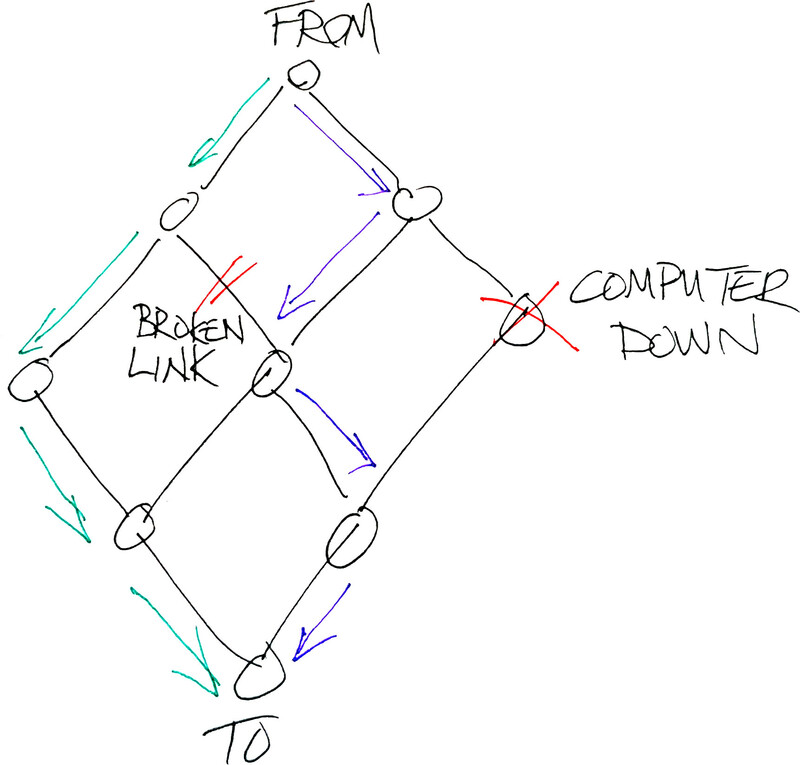 Unfortunately, something like this was in the original design of the internet, but was too expensive to implement then. We are paying the price now for them not leaving hooks for this to happen.